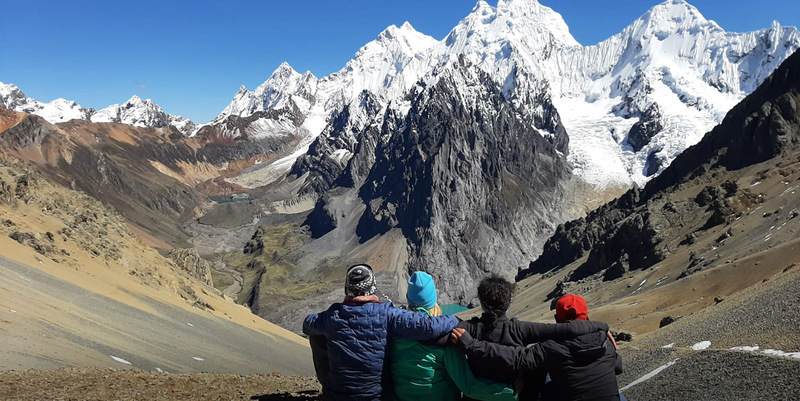 Andean Hiker is an adventure travel agency with extensive experience in cultural tours trekking, mountaineering, rock climbing, adventure sports and other activities in the Cordillera Blanca. This company is been founded by a number of local professional mountain guides, led by official Tourist Guide, Rosmel Alex Luna Salazar. 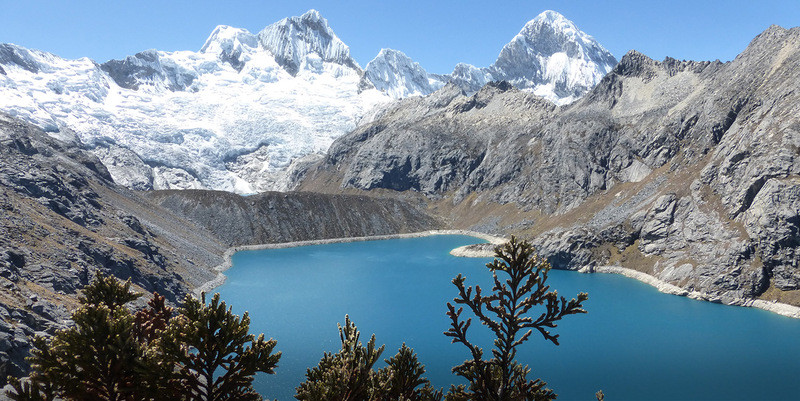 We were all born in Huaraz and since childhood we have explored the magnificent natural areas of our region. Our goal is to share the beauty of our home and traditions with all visitors respecting the environment and the local culture. We provide high quality equipment and professionally qualified staff for all your needs. We can arrange any tour and any group size according to its specific requirements. 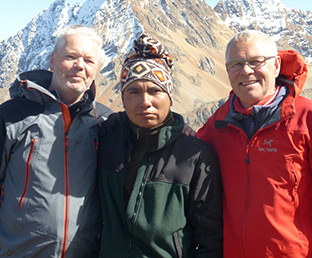 From assisting a lone backpacker with directions to organizing a climbing expedition to the highest mountain in Peru. 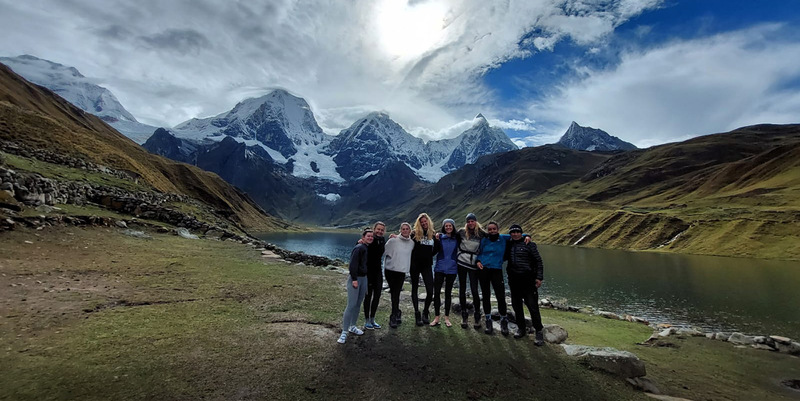 We will also help with lodging and organize your own trip around Peru. We are very conscious of protecting our fragile environment and for that reason all our multiday expeditions use gas for cooking, use a toilet-tent and carry out all waste. We provide cooks, porters and muleteers. 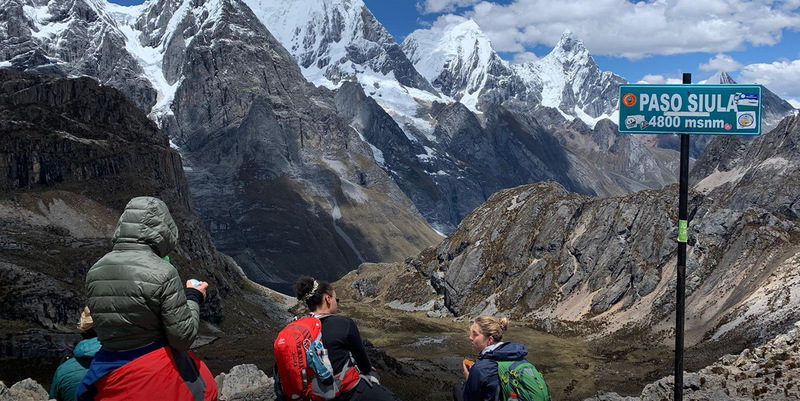 We have experienced guides who speak various languages, and who will take you to the most remote places of the Cordillera Blanca and Huayhuash, providing a professional, safe, environmentally friendly, exciting adventure. 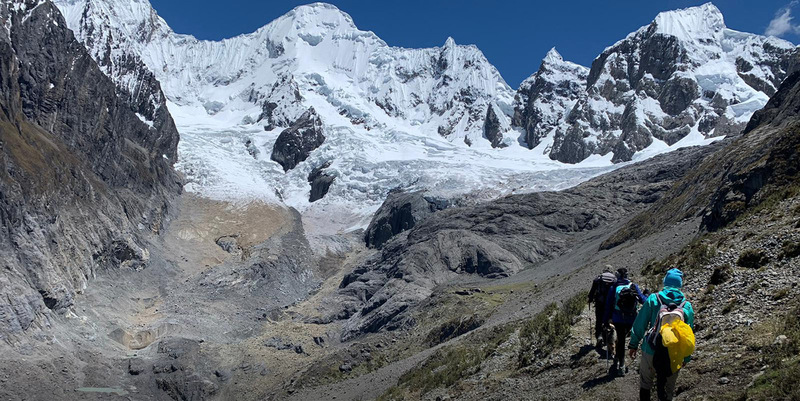 Our mission as an agency is to provide a quality service, in order to make mountaineering safety and excellence at the same time we work hard to protect our fragile environment noon disturbing the wild life and the Andean settlement. Our vision as an agency is to reach world-class status in peruvian tourism, innovative in the marvels.Respecting the rights of our clients. 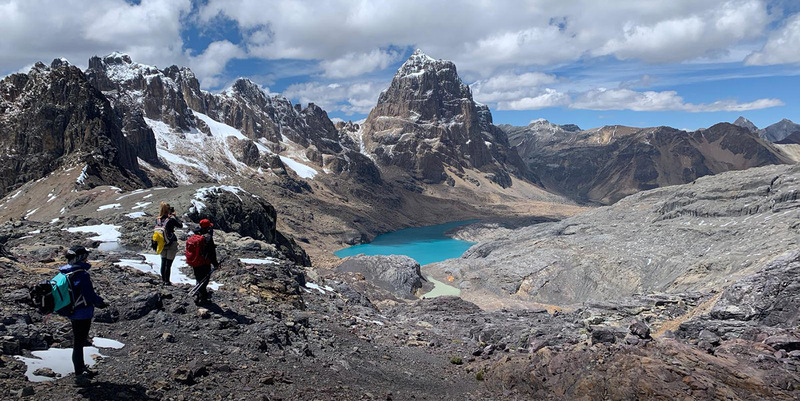 Our clients satisfaction is the honor of Andean Hiker.